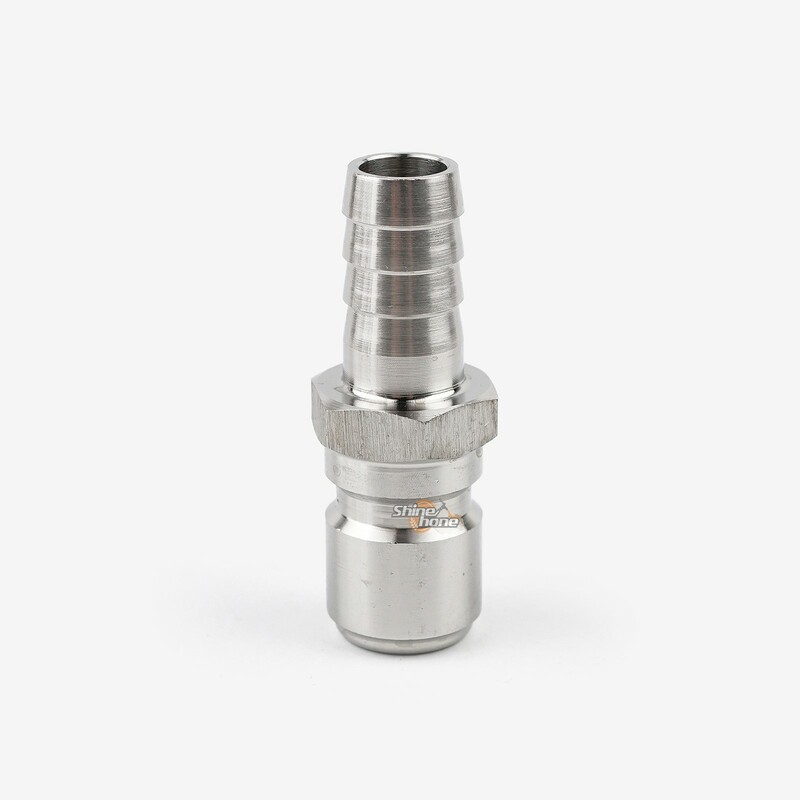 －This male quick disconnect with 1/2″ NPT threading slots easily into the female version (either SQD176 or SQD177). 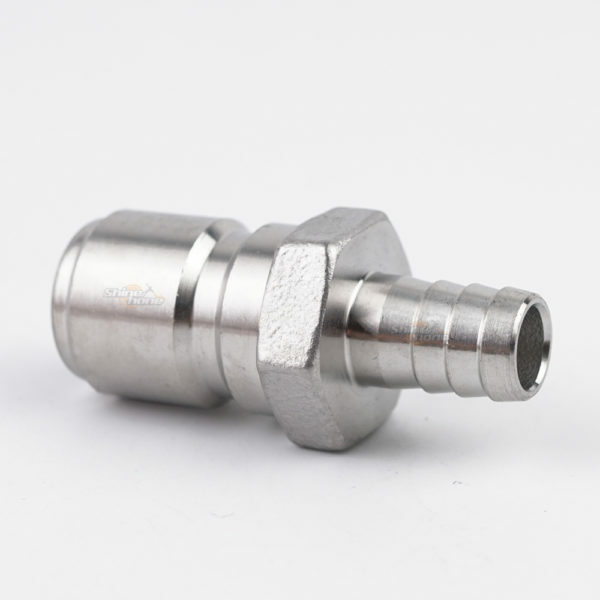 －Use with hot or cold liquids up to 60 psi. 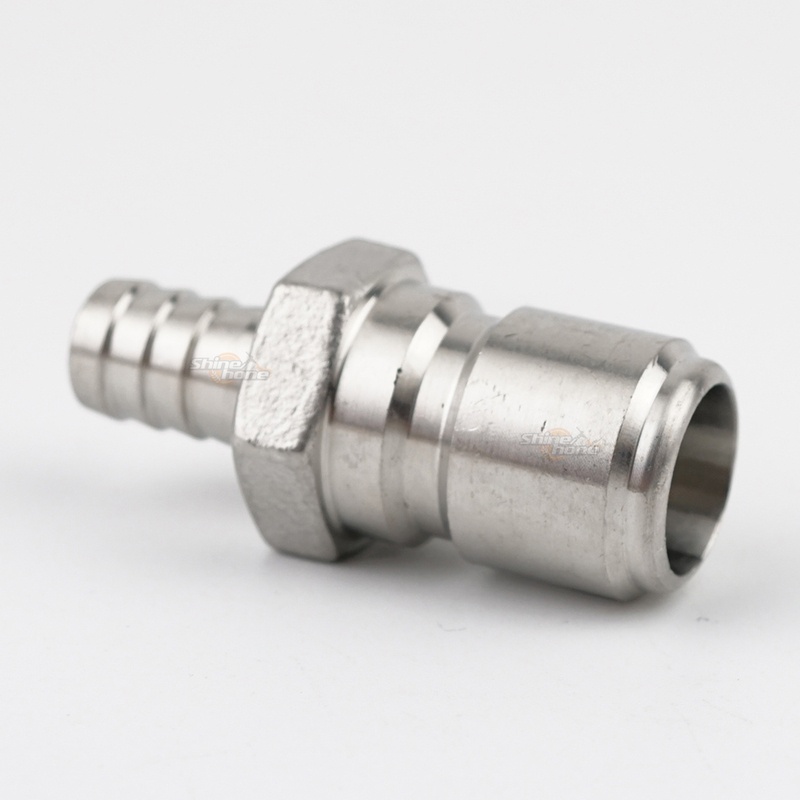 Use caution when transferring hot liquids – the stainless disconnect will get hot to the touch.